Home / Celebrities / Actresses / Jezra M: Plus-size Model, Advocate & Blogger Talks About #PureBodyLove! 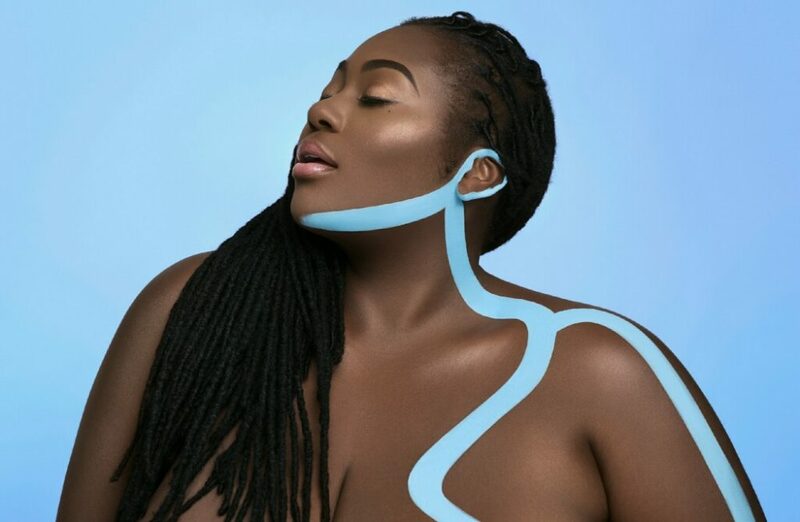 Jezra M: Plus-size Model, Advocate & Blogger Talks About #PureBodyLove! Born in Brooklyn, New York, Jezra M is a beautiful plus size model, advocate for full figured women and blogger. She has been modeling for about 3 years and absolutely loves it. She is working towards changing how the fashion industry looks at full figured women. She has modeled for some of the top magazines and brands like Bgnplussize, Kyboe, Refinery29, Curveculture, Forever21, Fashionnovacurve, Gcgme, Playfulpromise, Rue 107, Monif C., Fashion To Figure, Ekineyo, Pop Up Plus, Out of the Corner Online Boutique, Ose Uh-She, Essence Magazine, Bustle, Vibe Vixen, Plus Model Mag, Blink Fitness, DARE, AFRO PUNK, 1953, KAMOY Magazine, Tasty Plus Boutiqe, eHOW Style, Curvz Magazine, and many others. Modeling for me is how I speak and connect with people. I have a long list of goals and achievements to accomplish. One of my dreams is to travel around the world and help women with my voice to gain self love, self awareness and self confidence. My mission is to encourage other inspiring plus size models to follow their dreams. “No dream is ever to small or to big”. Modeling for me doesn’t just mean “taking” good pictures, it is my passion and one of my dream dreams. I believe I can bring something unique and different to the plus size world. I speak through my pictures and hope when people sees my pictures they to see the message of self-love, self-awareness and self-confidence. Jezra M talks about body positivism in an exclusive interview with Namita Nayyar, President Women Fitness. You have become an inspiration for millions of women and young girls all around the world since you started modeling 3 years ago. Walk us through your spectacular modeling journey and tell us how it all began? My modeling journey came as a blessing to me and I’m so thankful to all the photographers, clothing companies and most importantly the supporters. I started modeling about 3 years now and it’s been amazing journey ever since, I’ve always loved being in front the camera posing and taking pictures as a young child and it all came true when one photographer Mike Mogul ask me if I wanted him to take some professional photos of me and I said “Yes”. The love, the support and the encouragement I received from many women and men was overwhelming and with that is why I decided to push myself to not only become a model but become a model with a purpose and a message.